Megan obtained a BSc (Hons) in Psychology and Criminology at Keele University in 2012. She studied her Graduate Diploma in Law at the University of Central Lancashire, obtaining a distinction in 2016. Megan finished her LPC LLM in June 2018, also with a distinction. Megan previously worked at Lancashire County Council as a paralegal on the social care, education and employment team where she gained a great deal of experience and a passion for capacity law. 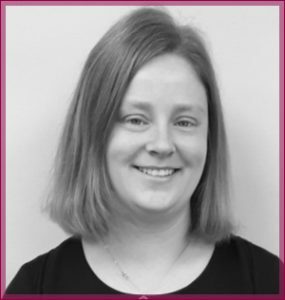 She later moved to the litigation team, before joining Odonnells Solicitors in May 2017 as a paralegal. Megan has now progressed to trainee solicitor. Megan has spent most of her life living in Lancashire apart from semester abroad in America during her undergraduate degree. Outside of work, Megan enjoys reading and socialising, and is always looking for new travel experiences.